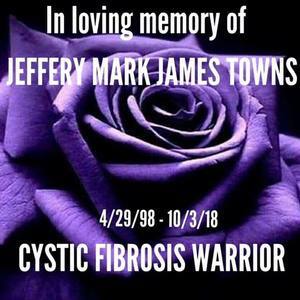 A unique type of diabetes, cystic fibrosis-related diabetes (CFRD) is a common complication for people with cystic fibrosis (CF), especially as they age. 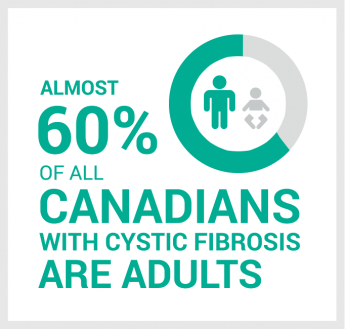 CFRD is found in approximately 35 percent of adults with cystic fibrosis. How do you screen for and diagnose CFRD? 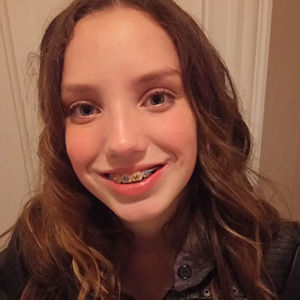 CFRD is typically diagnosed in young people between 18 and 24 who are pancreatic insufficient and carry a more “severe” CF gene mutation. There are two types of tests for CFRD: an oral glucose tolerance test (OGTT), which measures blood sugar levels two hours after drinking a sugar solution; and a fasting blood glucose test (FBG), where individuals fast the evening before taking the test. A blood sugar level above 11.1 mmol/l indicates diabetes. These tests should be performed annually and given to those not yet tested for diabetes as part of a routine management of cystic fibrosis. How do you treat CFRD? Early diagnosis and proper management is key to CF and diabetes care. Some people with CFRD may require up to 4,000 calories a day. Nutritionists recommend a high-energy diet including 35 to 40 percent fat, 20 percent protein, and 40 to 45 percent carbohydrates. Typically, insulin is also used to treat CFRD. Insulin allows sugars and proteins to move from the blood into the body’s cells to provide energy and build muscle. Good diabetes management depends on a person’s willingness to take an active role in their care. Keeping blood glucose levels at a normal or near-normal level helps people with cystic fibrosis gain weight, feel better, and have more energy. It also lowers the risk of problems caused by diabetes. Developing CFRD can impact a person’s physical and psychological wellbeing. However, with adequate care and a positive outlook, CFRD can be managed effectively.